Just as the weekend was kicking off, someone updated the Google Store to prematurely reveal new product launches for Google. An updated menu listed out a “new” Pixel 3a phone, as well as the Google Nest Hub Max. These are two products we have seen mentioned before, but the fact that they were added to the store likely means a launch is imminent. 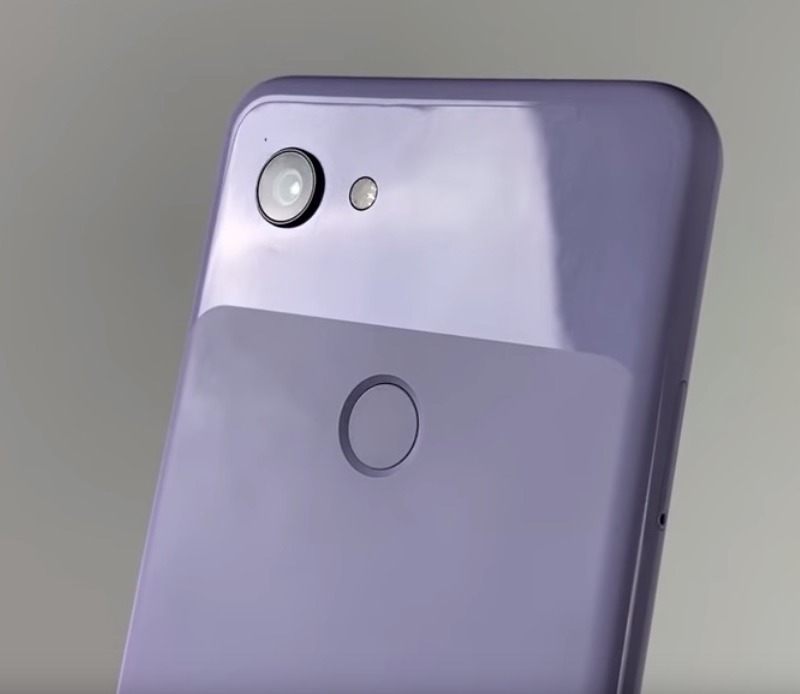 The Pixel 3a line, for those who haven’t kept up, is the version of the Pixel 3 that first leaked back in November of last year as the “Pixel 3 Lite.” The specs were outed then, renders of an XL model were shared soon after, the phones stopped by the FCC, and then both finally made an appearance on the Google Play Console. Now, with names showing up at Google’s store, I can’t imagine we’ll be waiting much longer to find out how overpriced each will be. With the Nest Hub Max, it’s starting to look like Google may switch things up and give Nest the lead for its smart home, smart display ambitions. We’ve seen the Nest Hub Max already leak once on the Google Store, with a 10-inch display, built-in Nest Cam, and stereo speakers, so seeing it again isn’t a big shock. What is semi-surprising is the way they listed the Google Home Hub as “Google Home Hub/Google Nest Hub,” which I’m taking as a suggestion that name change is coming. Why the name change? That’s tough to say. Google did bring the Nest team in-house to work with the Google hardware team last year, so this could be the first combined effort between those two teams. And to make sure there isn’t any lingering confusion, have both smart display devices under that same Nest branding would make sense. Looking forward to the Pixel 3a release or these new Nest hubs?